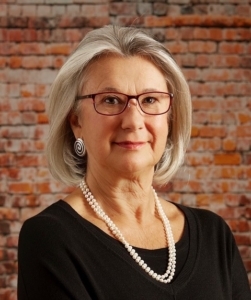 Diana Whitney, Ph.D. is an American author, award-winning consultant and educator whose writings – 15 books and dozens of chapters and articles – have advanced the positive principles and practices of appreciative inquiry and social constructionist theory worldwide to facilitate large-scale transformation and positive change. 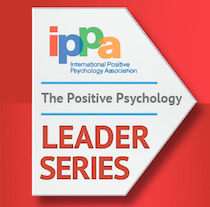 In this webinar, Dr. Whitney will discuss practical guidelines for implementing the popular change methodology, Appreciative Inquiry, in organizations and the principles of Appreciative Leadership for team management, as well as the relational processes inherent in both. Attendees will also get a sneak peek at Dr. Whitney’s upcoming workshop that she will present at the Sixth World Congress entitled Thriving Women, Thriving World: An Appreciative Inquiry Summit.